Dreaming of heli-skiing on the Troll Peninsula in Iceland, with a stopover in Reykjavík? Or is a sand-in-the-toes escape up next? Go ahead, imagine the ultimate itinerary from your desktop or iPhone, and then let us deliver a trip of a lifetime. A vetted and vast collection of top global properties can serve as your travel inspiration. Our Hotels & Resorts Collection delivers insider access, peace of mind, and memories in the making. 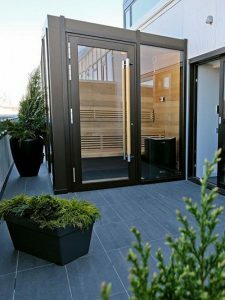 Embodying the spirit of adventurous travel and cool Nordic design that dwells in its sister property Ion Adventure Hotel, the 18-room Ion City Hotel is the citified version of Ion’s original award-winning countryside retreat. Located in the heart of Reykjavik, with access to many shops, cafés, bars, and restaurants, Ion City is housed in a smartly renovated building that retains its original architectural beauty yet is augmented by outside walls featuring a motif inspired by traditional Icelandic weaving. Surrender to relaxation on the banks of the Thu Bon River. Take exploratory journeys through the winding alleys of Hoi An. The resort’s spacious split-level rooms overlook lush landscaped gardens and tranquil river. Culinary journeys are inspired by the region’s varied influences through history and fresh flavors. 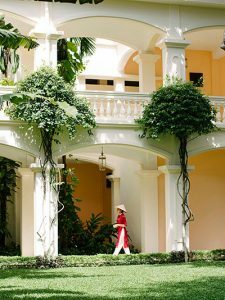 Indigenous spa journeys revitalize in one of Hoi An’s most peaceful hideaways. All guests enjoy full breakfast daily. Somewhere between idyllic and perfection sits a Puerto Rico resort of such intimate luxury and rare character, it calls to those who believe every journey should be a voyage of discovery. 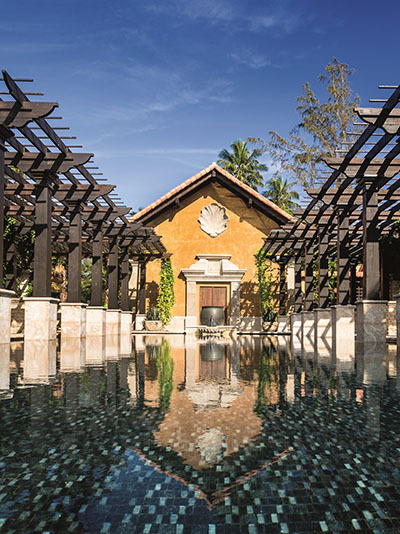 Once a 1,400-acre sugar plantation owned by the Livingston family, Dorado Beach caught the eye of conservationist visionary Laurance S. Rockefeller, who in the 1950s transformed the lush landscape into one of Puerto Rico’s most exclusive luxury resorts. All guests enjoy full breakfast daily. Founded in 1910, the hotel has been the crossroad of the greatest artists of the 20th century such as Ernest Hemingway, Joséphine Baker, Pablo Picasso… and many more. After four years of renovation driven by the international architect Jean Michel Wilmotte, the new Lutetia will combine heritage and modernity and includes two penthouse suites with private access to terraces as large as 70 sqm and boasting an unrivalled 360-degree view of Paris. 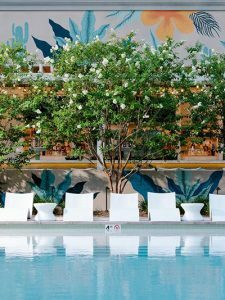 The newest hotel in Las Vegas, Park MGM. Park MGM’s design is inspired by urban parks and gardens and combines timeless European style with an intimate, modern sensibility. 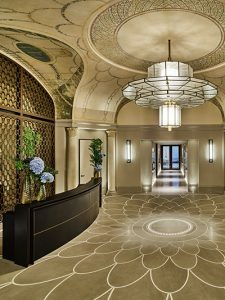 The new lobby’s magnificent design and the elegance of restaurants like Primrose are only two of the most alluring details. When you reserve your stay with us, we’ll provide you with exclusive privileges, including complimentary breakfasts, resort credits towards spa treatments and room upgrades whenever possible. Plus, ask us about the additional elevated benefits you’ll receive with our exclusive suite privileges at participating properties worldwide.